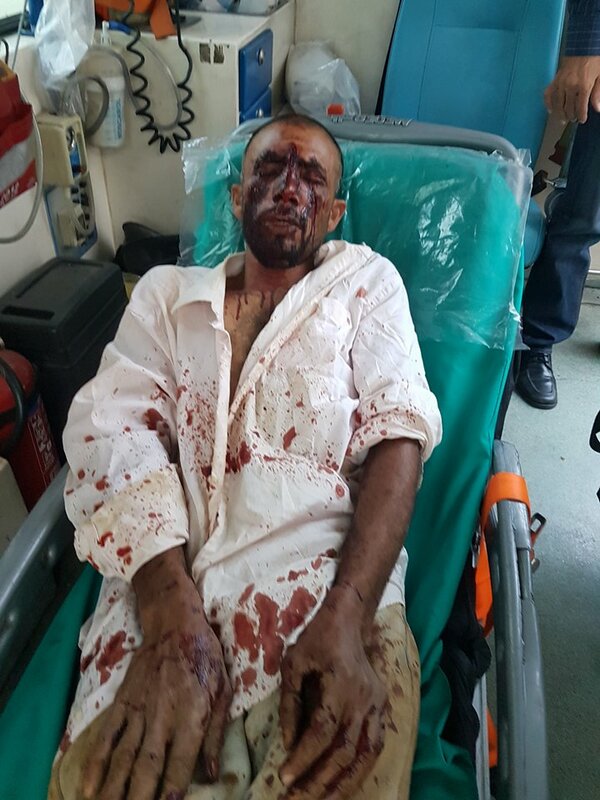 Two migrant workers were attacked in Aspropyrgos, west of Athens, on Saturday. The Pakistani nationals were working on a farm when a “hit-squad” consisting of five men surrounded them hurling racist slurs, beat them with knuckled-dusters and stabbed them with knives. 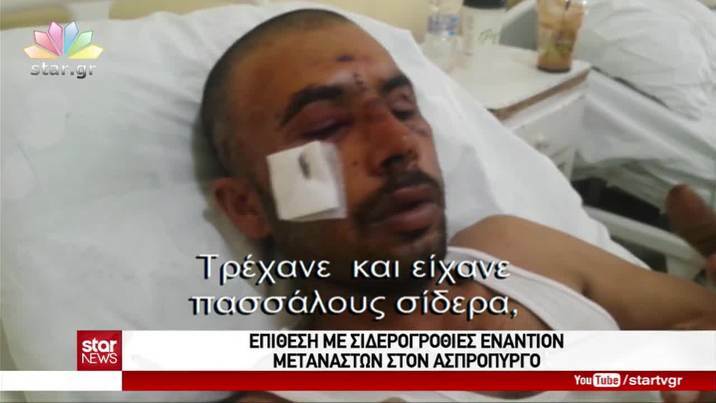 The brutally beaten men were heavily injured transferred to a hospital in Piraeus. Although, two of perpetrators were identified in police records, no operation so far to arrest the attackers. The two workers, identified as Pakistani nationals Safak Mahmud and Vakas Hussein, were working on a farm when they were surrounded by five men hurling racist slurs and brutally beaten. The assailants used knuckled-dusters, rocks and a knife, while also threatening to burn them alive. 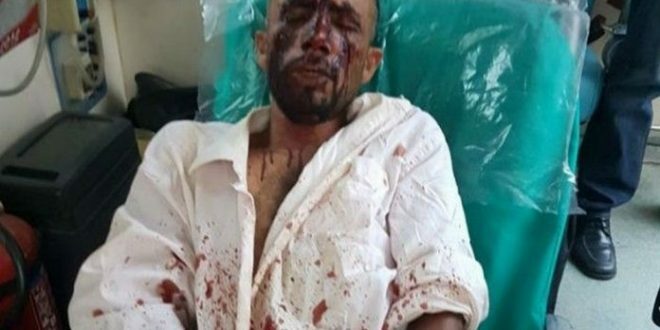 Mahmud was still undergoing treatment at Piraeus’s Tzaneio Hospital for injuries to his head on Sunday, while Hussein was reportedly discharged the previous night after his wounds were treated. During the investigation, Mahmud has reportedly identified two of the attackers whose pictures were in police archives. According to the authorities, the two suspects belong to known groups of people who live in the area, have strong racist motives and want to persecute Pakistani workers in order to get their jobs. Anti-racist groups have recorded some 60 attacks against migrant workers in the area during the last months. The victims are left behind with broken bones and open wounds but are afraid to turn to the police, fearing for their lives. The Movement against Racism and Fascist Threat (KEEFRA) urges for the arrest of the racist hit-squads and the conclusion the trial against the Golden Dawn. “The attacks occurs just days after GD MP Kasidiaris was sentenced for calling workers in Aspropyrgos garbage, KEERFA stresses. the victim has identified a 17-year-old Greek originated from the Udssr. no arrest, no charge so far.